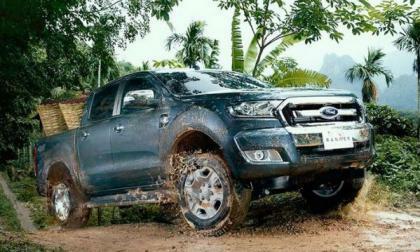 According to the folks at the Detroit News, the Ford Ranger could return to the US market sometime in 2018 or 2019, with production based at the Wayne Assembly Plant which currently builds the Ford Focus – but when the Focus production moves to Mexico, the Ranger could return to the Motor City and the United States. 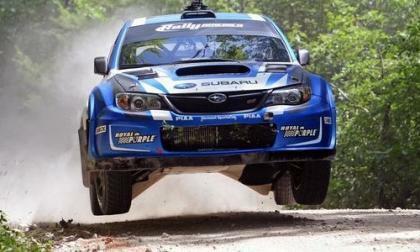 The Ojibwe Forests Rally starts tomorrow and Higgins driving the 2015 Subaru WRX STI is shooting for a perfect season. Will teammate Travis Pastrana spoil it? 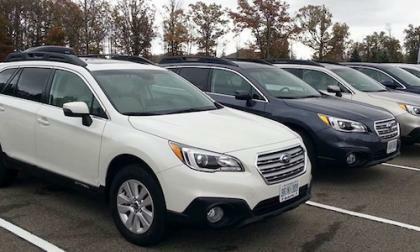 Recall notice: 2015-2016 Subaru Outback and Legacy models. Why is there a possible fire risk in these models? 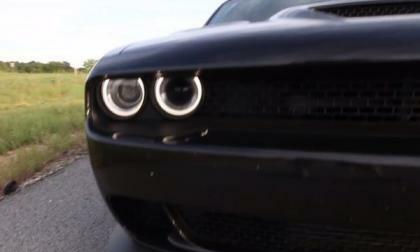 The folks at Forza Tuning have rolled out the latest video showing their Dodge Challenger SRT Hellcat project car, complete with a stage 4 package that the company states will produce better than 1,000 horsepower at the crankshaft. 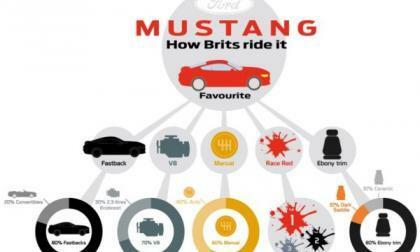 Ford UK has offered up some information on the popularity of the 2015 Ford Mustang in the local market, including the most popular options and the fact that the new Mustang is sold in in the UK until the middle of 2016. 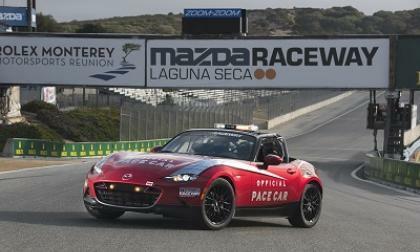 America’s favorite race car looks the part in new duds. 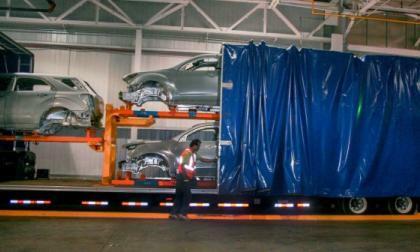 The 2016 Chevrolet Camaro will be built in Michigan and that led many to believe that the plant which built the 2010-2015 Camaro would be shut down, but General Motors has increased production of the popular Chevy Equinox crossover – giving the Oshawa plant workers hope through the 2017 calendar year. Subaru Tecnica International brings 2 examples of their tuning abilities to round 5 of the SUPER GT at Suzuka Circuit. 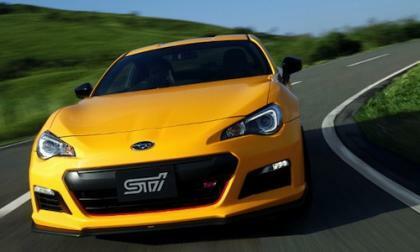 A 2016 BRZ tS and the first Levorg STI. 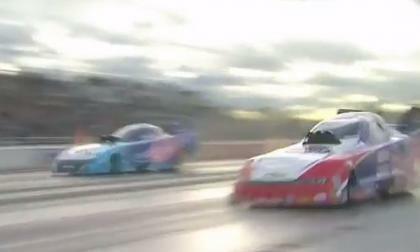 This past weekend in Brainerd, Minnesota was a big one for both John Force Racing, Camaro fans and Chevrolet drag racing fans, as Robert Hight scored his 1st win of the 2015 NHRA season, giving the new Camaro funny car program its 3rd win of the season while improving his chances of making the playoff run for the season title. 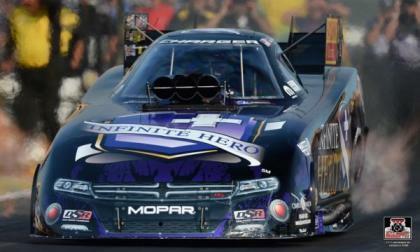 While the Dodge Charger teams weren’t able to tie down their 14th win in the 17 races this season this past weekend in Brainerd, Jack Beckman and Matt Hagan were both able to lay down record-setting runs with their Hemi powered funny cars while also extending their lead in the season standings. 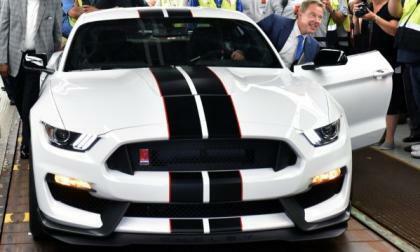 Ford Motor Company announced that late last week, the first 2015 Shelby GT350 Mustang rolled off of the assembly line at the Flat Rock, Michigan facility – meaning that prospective buyers are that much closer to taking home their new road race-ready muscle car. 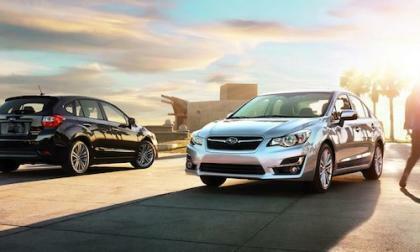 Milestones continue to be made even as U.S. green-car sales drop like a rock. 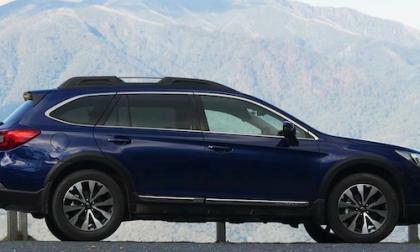 Subaru EyeSight is selling at a 43 percent clip in the 2015 Subaru Outback, Forester and Liberty. 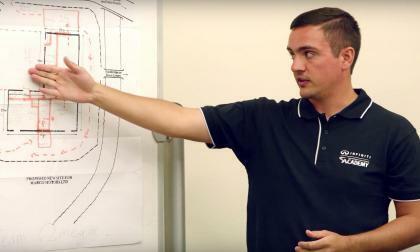 Why is the preventive safety system so popular? 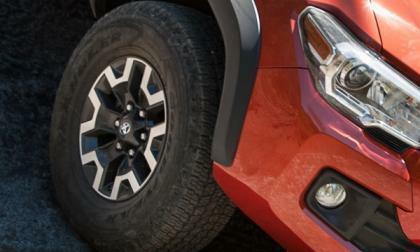 The all-new 2016 Toyota Tacoma comes with Goodyear tires. 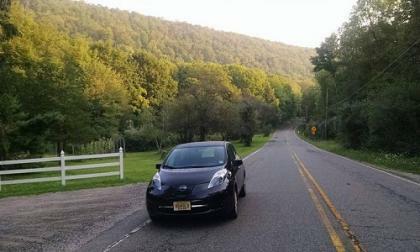 Can you plan a long distance trip with a Nissan Leaf? Should you even attempt it? 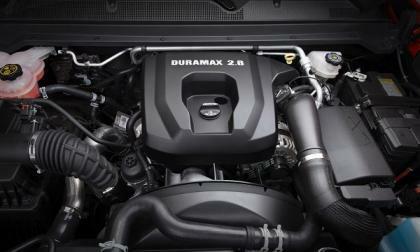 How scary is it to go outside the 80 mile safe zone of the Nissan Battery’s comfortable range? 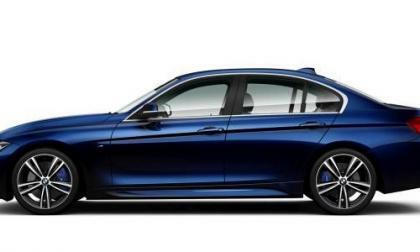 Can eco driving and expert planning prevent inevitable “fill up” problems from occurring? 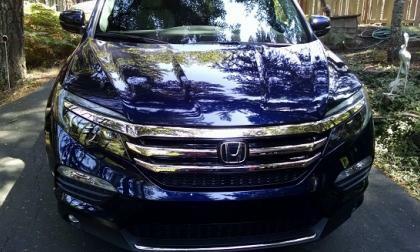 2016 Honda Pilot Elite tops the mainstream 3-row SUV segment in high- tech driven convenience features, but how about “truck-toughness” and utility, something that Pilot owners count on. 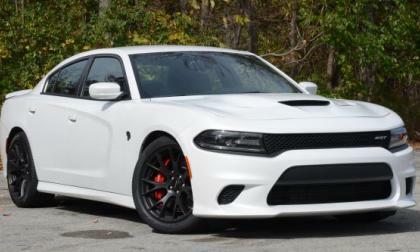 We have already brought you a look at the initial pricing figures for the 2016 Dodge Challenger SRT Hellcat and the 2016 Dodge Charger SRT Hellcat, and today we bring you pricing on the short list of options available for the new model year including 7 choices for the coupe and 6 for the sedan. 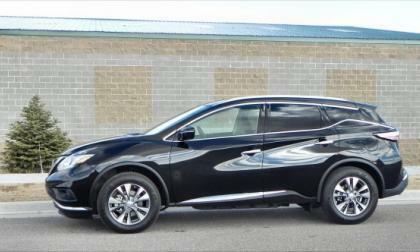 Nissan has announced that the all-new Murano crossover will have a hybrid variant, which will debut in the Chinese market. 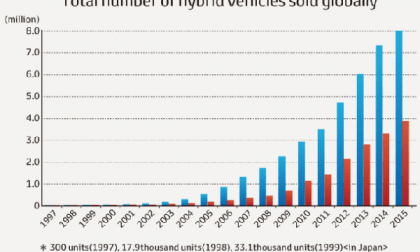 It may come to North America, but Nissan is playing that close to the vest. 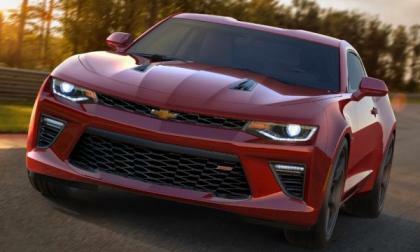 General Motors has announced the pricing for the 2016 Chevrolet Camaro and not surprisingly, the 6th gen Chevy muscle car costs more than the new Ford Mustang while in V8 form, the new Camaro SS costs a couple grand more than the outgoing models. 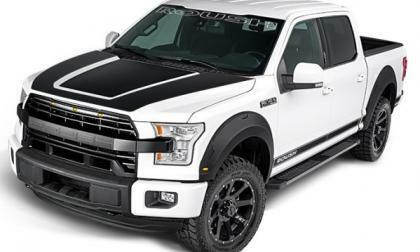 The next generation SVT Raptor might not hit dealerships for another year, but those 2015 F150 owners who want a more Raptor-like driving experience can turn to the folks at Roush, who have created a modern sport truck package that carries over many cues from the previous generation SVT pickup. How many more Tacomas could Toyota sell if it offered a diesel in the U.S.? The answer is zero. Here’s why. Read more about How many more Tacomas could Toyota sell if it offered a diesel in the U.S.? 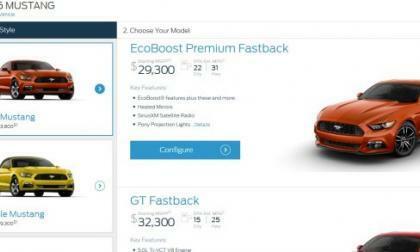 The configurator page for the 2016 Ford Mustang is live and while there are some additions and some deletions compared to the 2015 model year, the most surprising aspect is that there appears to be no price increases anywhere in the 2016 model year Mustang lineup. 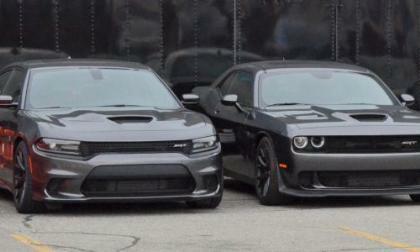 Now that we know the pricing for the 2016 Dodge Challenger SRT Hellcat and the 2016 Dodge Charger SRT Hellcat along with knowing the voucher value for the cancelled 2015 orders – it is clear that the Chrysler Group went the extra mile in making things right for those buyers who couldn’t get a Hellcat car in 2015. 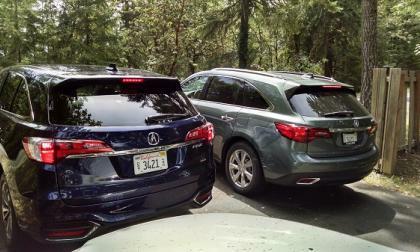 2016 Acura RDX earns National Highway Traffic Safety Administration’s (NHTSA) overall 5 tar safety rating, This gives Acura a 5 star safety rating across the entire lineup; the only luxury nameplate in 2015 to do so. The all-new 2016 Prius will be revealed to journalists on September 8th in Las Vegas. 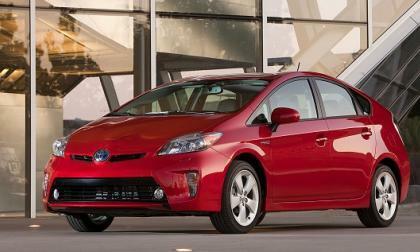 Here are a few Prius facts some other publications may leave out of their announcement. 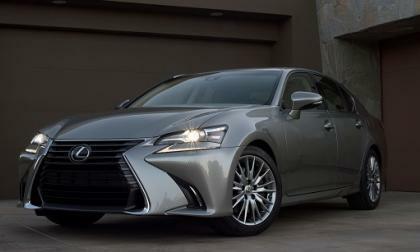 We discuss Lexus' moving to turbo engines with Dr. LT, TN reader, contributor, and owner of three Lexus cars. 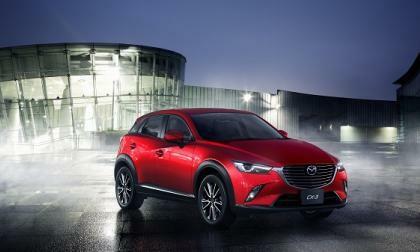 Car and Driver tests the field and finds the all-new CX-3 the best small crossover on the market. Here’s why.